Writers Horoscope for October 31: You’re in a talkative mood today. 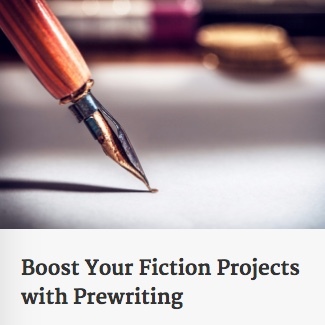 You can still get your writing done. Suggestion: Make a brief outline ahead of time of what you want to say/write, but you can always pause the dictation if you need to collect your thoughts.